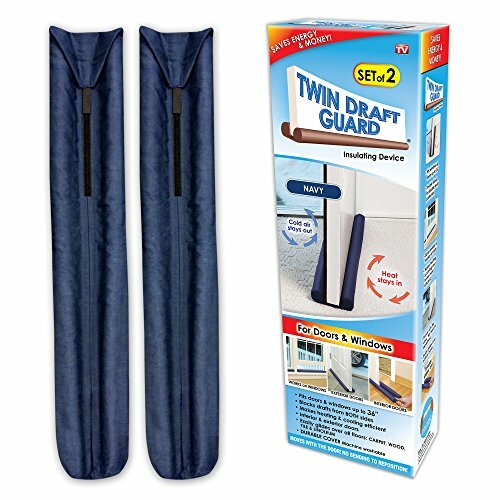 Twin Draft Guard Value Pack of 2, Blue Energy Saving Under Door Draft Stopper by Twin Draft Guard at Wow In The Details. MPN: unknown. Hurry! Limited time offer. Offer valid only while supplies last.